This week is all about new gameplay videos and impressions of upcoming games that you should be looking out for in 2014. 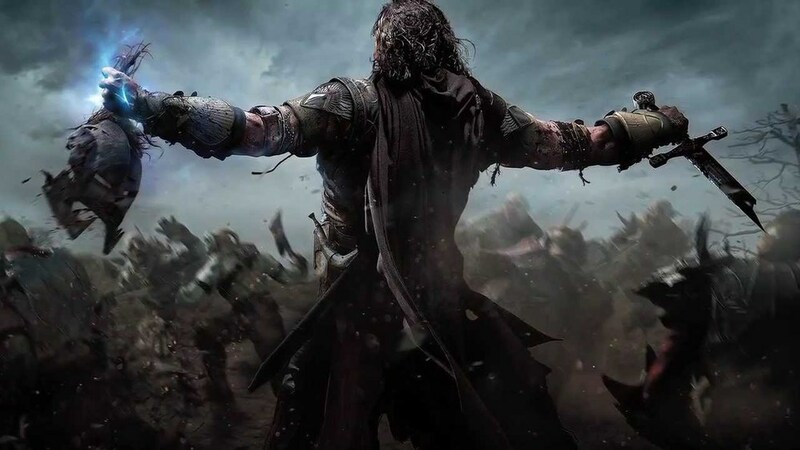 Middle-Earth: Shadow of Mordor and Thief are set in dark times with some very compelling narratives and exciting gameplay. Also, as an added bonus I've included an interview with the well loved and respected Tim Schafer. [youtube_sc url="http://www.youtube.com/watch?v=etsDLSPLtzI&list=UUQXR8pItAoKDAJSbphFxbrg&feature=share&index=5"] Adam Sessler takes a look at Middle-earth: Shadow of Mordor and tells us his thoughts. Watch to see his impressions of this slightly familiar, but impressive game. [youtube_sc url="http://www.youtube.com/watch?v=Bl9J_ewx3Rg&feature=share&list=UUuVxaQDraOja6xKidcmoufA&index=5"] More on Middle-Earth: Shadow of Mordor. Watch this pre-alpha walkthrough of Monolith Production's action game. [youtube_sc url="http://www.youtube.com/watch?v=xL97cuRMXQs&feature=share&list=UUQXR8pItAoKDAJSbphFxbrg&index=3"] Adam got his hands on the first few hours of Thief, the upcoming game from Eidos Montreal - and he walked away with some interesting thoughts! Watch to see his impressions of this soon-to-come stealth title. [youtube_sc url="http://www.youtube.com/watch?v=R98oOpDfHV8&list=UUQXR8pItAoKDAJSbphFxbrg&feature=share"] Adam Sessler interviews Double Fine's Tim Schafer and the topics of discussion cover Broken Age, the challenges of developing a game through Kickstarter, and what the future of Double Fine holds. If you're a fan of his work, this is definitely worth checking out.